The weekend before Thanksgiving I gave a series of talks at the Arizona Library Association Conference where I talked about partying hard and making it happen in a professional context. As many of you might know, this is the Mantra of ALA Think Tank which is the largest online network of librarians in the world. The opening keynote was entitled Party Hard and I spoke about how to take advantage of professional and social functions to make connections that will benefit you, your library, and your career. In the closing Keynote I spoke about how to take advantage of these connections and make it happen in order to accomplish even more for your communities. AZLA was kind enough to record the sessions and I am making them available here. The slidedecks for these presentations are available on Slideshare here. Moving to the East Coast is probably the scariest thing I’ve ever done. I started my library career desperately wanting to be an administrator. The pay was better, I enjoy everything that comes with management and leadership, it’s where people have always told me that I should strive to be, but really… I just haven’t been as ecstatic with it as I thought I’d be. Being a library administrator has allowed to live decently and pay off my debts and buy my boat (which has always been a dream of mine since I was about 6 years old) but watching the library directors around me and seeing what it is that they do makes me wonder what I’m striving for. I don’t get to work with the public as much and I don’t really get to get my hands as dirty as I wanted, and overall I’m not sure that being where everyone tells me I should be is as rewarding as they tell me it is. But mostly, I just don’t get to do a whole lot of stuff. The thing is that I don’t really enjoy HAVING a lot of stuff so the measure of success being money or stuff doesn’t do much for me. In fact, moving to Brooklyn, I only have a few bags of clothes, the things I need for work and sailing, and two guitars. I think I figured out that I hate HAVING things and I LOVE doing things. In fact, most of the money I’ve made in libraries I’ve spent on doing stuff in libraries like going to conferences, makingithappen.us, making donations to causes I believe in, sending people banana slicers (until Amazon stopped me), and projects like the Great Librarian Write-Out or the Story Sailboat. So with this move, I’m really excited to just try to do stuff for libraries and people as my actual job. Mostly around EveryLibrary and political action for libraries, but I’m open to doing other stuff and getting involved in bigger and better projects and finding great passionate people to work with. So, that’s my goal for the new year. DO more stuff with people who are also doing more stuff and somehow be “successful” whatever that means. This blog was written because of Calvin and Hobbes. When I was a kid I religiously read Calvin and Hobbes. 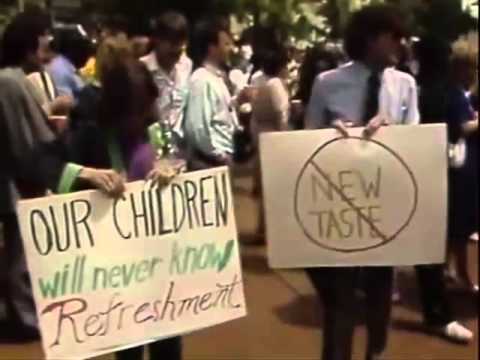 In fact, there was quite a bit of time when I almost ONLY read Calvin and Hobbes and I desperately wanted to draw like Bill Watterson or have his insight or his great use of language. But yesterday, I saw this comic and once again Bill Watterson really sums up my life and defines me as a person. In the end, I’m just really lucky to even have the opportunity to make this choice and thanks to everyone in this profession who has been so good to me. 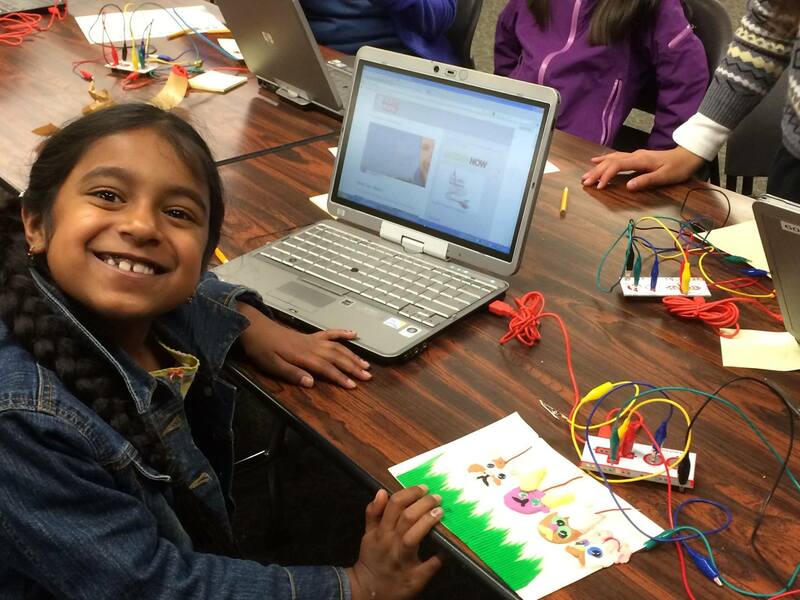 Leaving California and Traditional Library Work! I am making some big changes in the next month and I am really excited, scared and… well… mostly excited. I am leaving my administrative job here in Sunnyvale and moving to Brooklyn to be with my girlfriend Kate Tkacik and working for EveryLibrary full time. Personally, I’m very excited to take the next step with Kate and start that chapter in my life, but this is my professional blog so I’ll focus on those things. If you want to get personal, feel free to friend me on Facebook. One of the things that makes me most excited about this transition is that I get the opportunity to do something that I think is important and give back to the profession that has been so supportive and good to me. Librarianship has truly given me a lot of opportunities and I can’t possibly repay all of the great love and support I have received from so many people and organizations. I have been able to see the country and meet a lot of amazing humans that I call friends all over the United States all while paying my bills. I have really been very lucky to find such magnificent people and a profession that does such important work. I feel as though I have real opportunity and obligation to give some of that back and work to make the future for libraries a little bit better by taking on the local funding challenges by working for EveryLibrary fulltime. 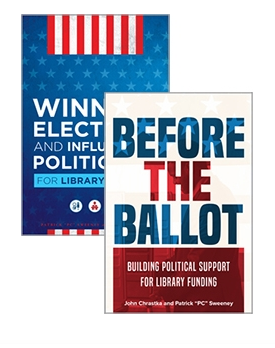 In case you aren’t familiar with EveryLibrary’s work, it is the Nation’s first Political Action Committee built to work specifically on local campaigns and ballot measures for libraries. 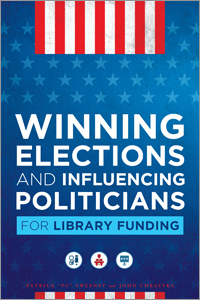 In the last 3 years we have helped libraries win over 60 million dollars in funding through working to support local ballot committees, training campaign volunteers and library staff, and helping them win 26 campaigns all over the nation. We have also spoken at a number of conferences and given trainings and workshops to hundreds librarians in dozens of states. I have been involved with EveryLibrary as a board member since its creation nearly 3 years ago and I have been more and more involved in the ground level work over the last few years. 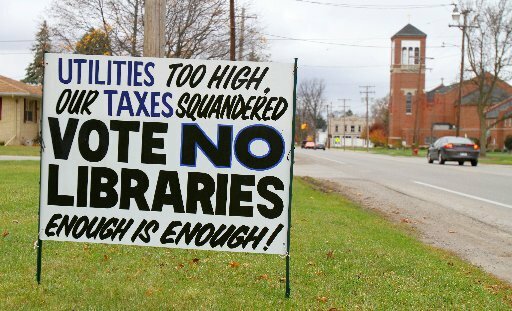 The political work, working with campaigns, and talking about libraries as important community causes has been some of the most fulfilling work I have ever had. This work is both challenging and educational and there is just too much to do for me to not take it on and work with John Chrastka and the team full time on it. Of course, if you’re interested in the work that we do, need some campaign consulting, or having me or any of the EveryLibrary team members speak at your conference or workshop, feel free to get in touch with us. Of course, our work is pro-bono and only made possible by your generous support. Since I’m leaving traditional library work, I’d love to close this out by giving a big shout out to the folks at Lincoln Public Library for starting me out with my first huge job, San Mateo County for just being amazing and supportive to work for, the wonderful librarians all over CA and CLA who have been really amazing to me and some of my best friends, and the librarians at Sunnyvale who are doing some of the most innovative work I’ve seen. PS – I’m keeping the boat.